The Peanuts Movie is a 2015 American 3D computer-animated comedy film produced by Blue Sky Studios and distributed by 20th Century Fox based on Charles M. Schulz’s comic strip Peanuts. 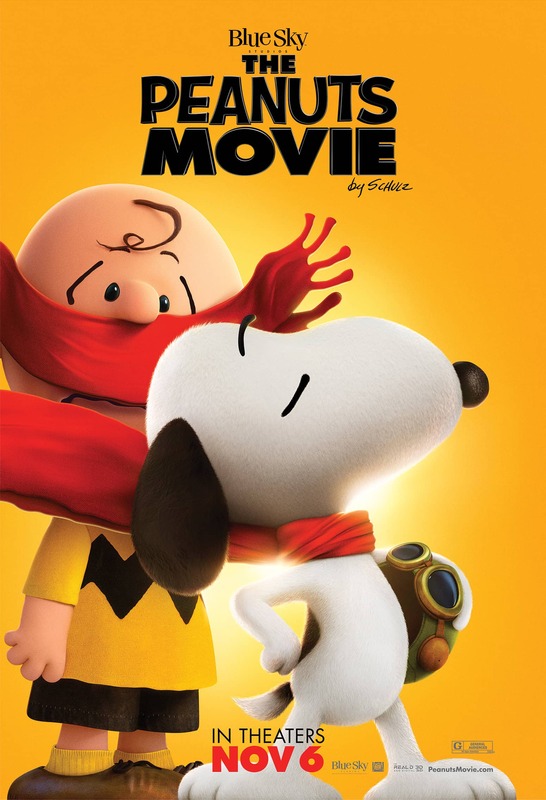 The film title in the poster features “PEANUTS” in comic lettering, which was created by Blambot for Charles Shultz Creative Associates. The lettering is very similar to a font named Snoopy. Other text in the title seem to be designed using Futura Extra Black. For the text “Blue Sky” above the film title, it is set in ITC Fenice Regular with slight modifications.